Please allow 24-48 hours notice prior to shipping date. Cannot be shipped to Texas, Louisiana, or Hawaii. 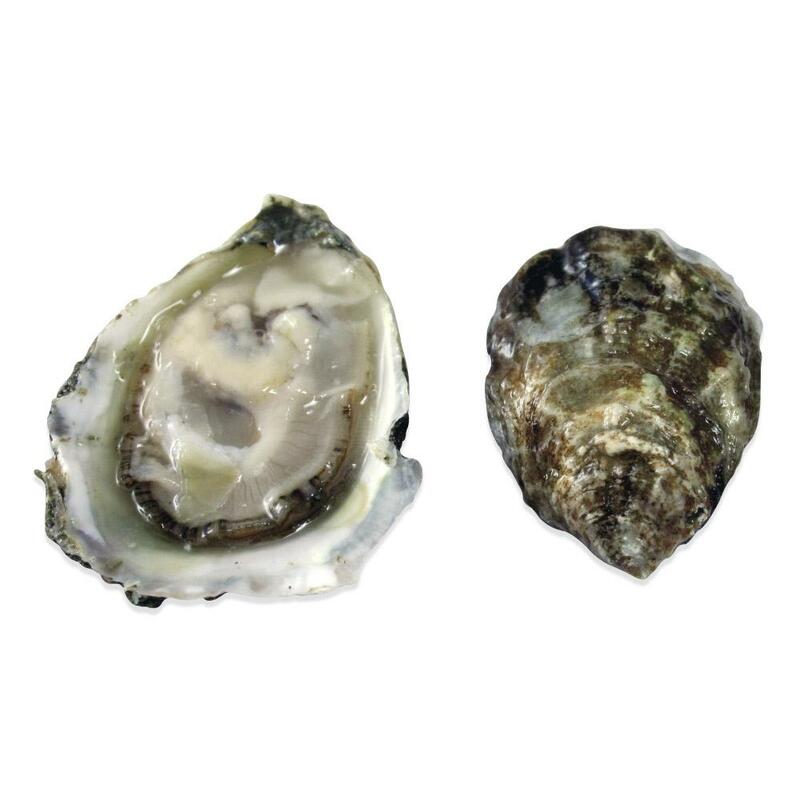 Olympia oysters (Ostrea lurida) are very small, but they have full-bodied flavor. They are often the pick for first-timers because of their size, which, even full-grown is not much bigger than a 50 cent piece. Their flavor is sweet and coppery with a distinctive metallic finish. 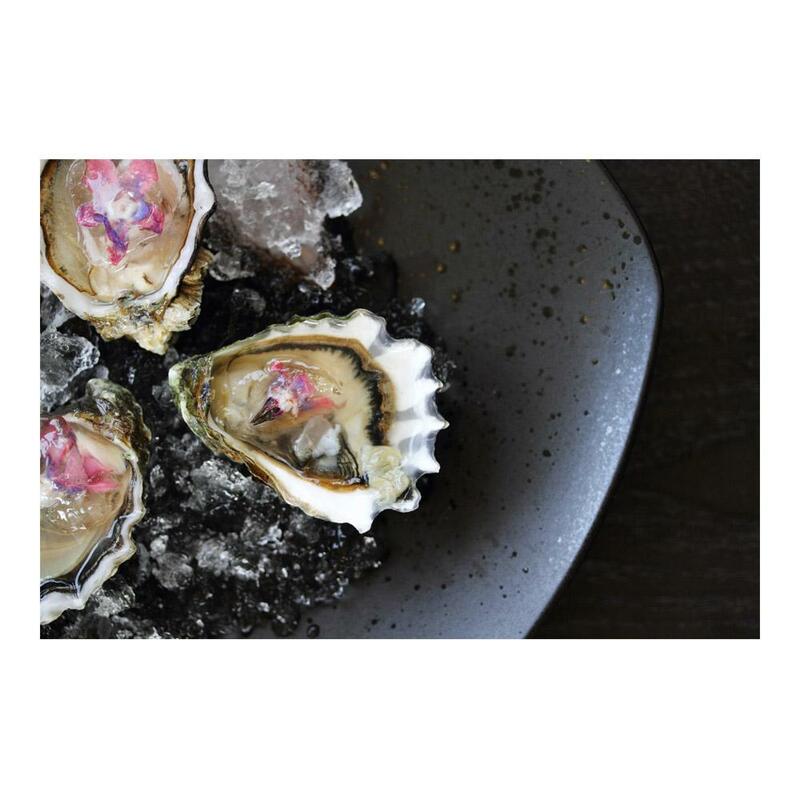 The Olympia oyster is the only oyster native to the U. S. West Coast.